Zing Mp3 is a music player and downloading app, which is basically split into two different tools: a music player to listen to all the songs on your device, and a manager to stream songs and download them to your device. 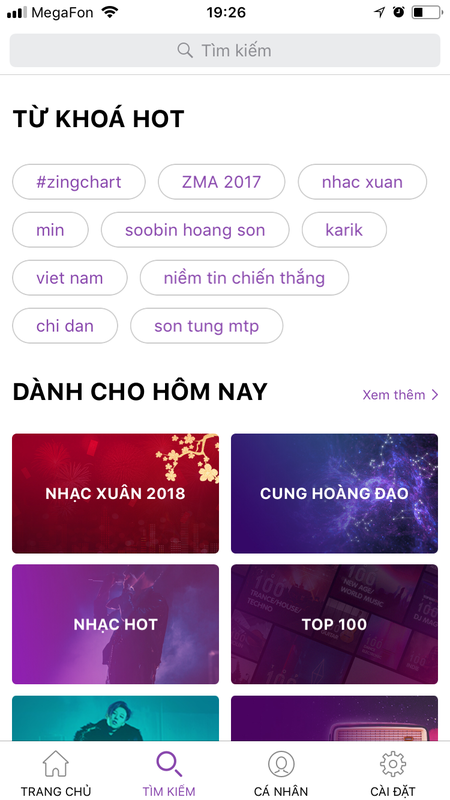 It's important to bear in mind that Zing Mp3 is a Vietnamese app and that virtually all the music catalog consists of Vietnamese artists. However, you'll also find all kinds of music genres: rap, pop, metal, jazz, etc. 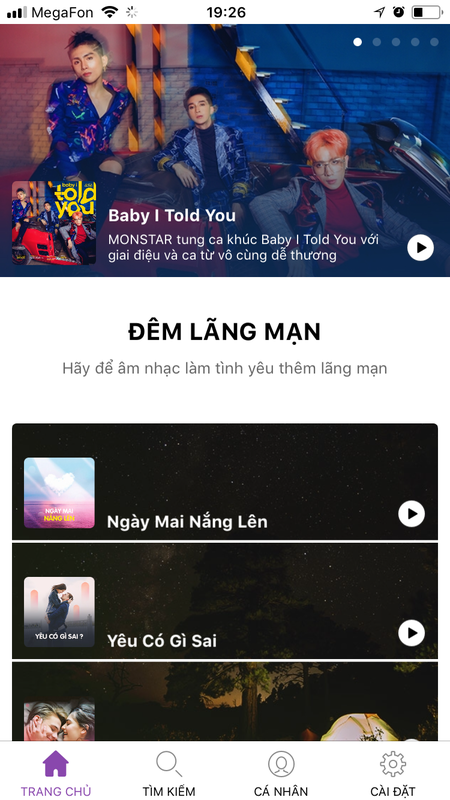 Plus, you can watch all the song videos, together with their corresponding lyrics. 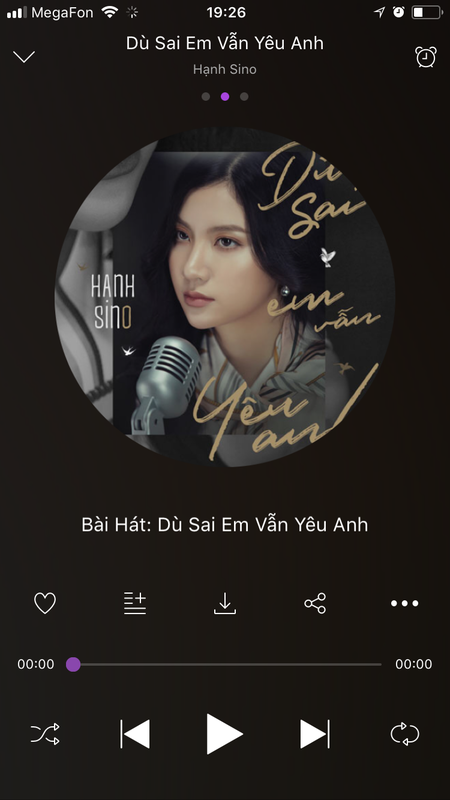 Zing Mp3 is a fairly decent app, which lets you listen to your own music, as well as stream Vietnamese music. All of this via an elegant, well-maintained interface. Create and listen to individual playlists (online & offline). Full sync with saved song information. Download high-quality music directly to the machine. 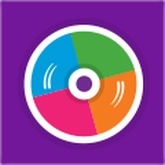 Share songs with friends easily. Quick search for your favorite songs. Updated at: Jan. 29, 2018, 9:08 p.m.